Note: Save data, which includes major character and story decisions, carries over from The Banner Saga and The Banner Saga 2 to The Banner Saga 3. I reviewed both The Banner Saga and The Banner Saga 2 when Stoic brought them to Switch, and apart from a few bugs, The Banner Saga 3 is every bit the worthy final entry in a series which made me love Vikings, medieval settings, and making difficult decisions. Some television shows have garnered widespread acclaim in recent years for their seeming lack of concern for the viewer, or the series’ own characters, and that same, tense, “anything can happen” atmosphere is ever-present in the Banner Saga series. 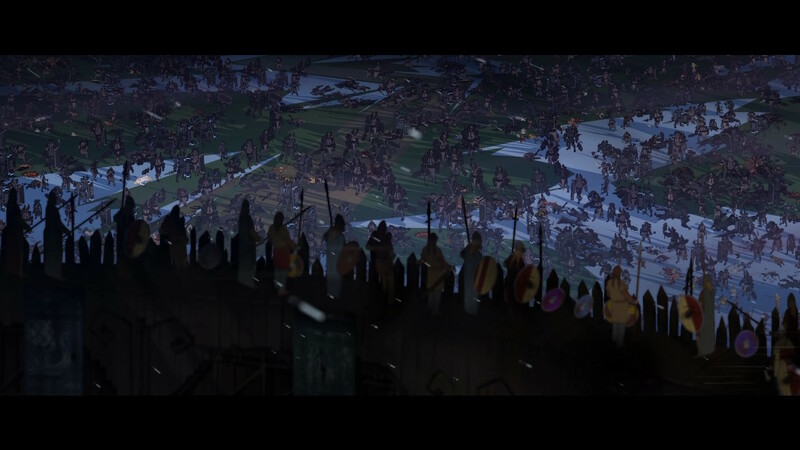 From Banner Saga to Banner Saga 3, party members change. Some for the better. Some, not so much. Sometimes my expectations were subverted in small, personal moments, and sometimes the curtain was pulled back to reveal machinations and tragedies that might doom the world. Banner Saga 3 picks up right where The Banner Saga 2 left off. The Skogr caravan remains at Arberrang, the last human fortress, and our heroes are desperately trying to hold out against Rugga as he lays siege to the city that, justly, cast him out. The situation quickly comes to a head, with threats of a civil war within Arberrang looming as Dredge swarm outside the city gates, and the overwhelming Darkness is not far behind, corrupting everything it touches. 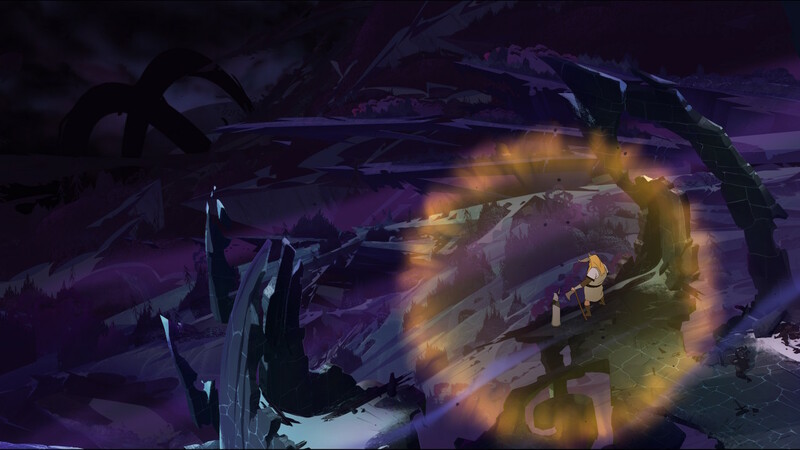 Meanwhile, Iver and the Valka delve deep into the Darkness, sustained by a small shielding light, struggling to reach a place where they might undo the Darkness’ effects and restore vitality to the land. The Darkness warps friend and foe alike, turning them into cunning monsters with horrifying abilities if you stray from the mender’s light. 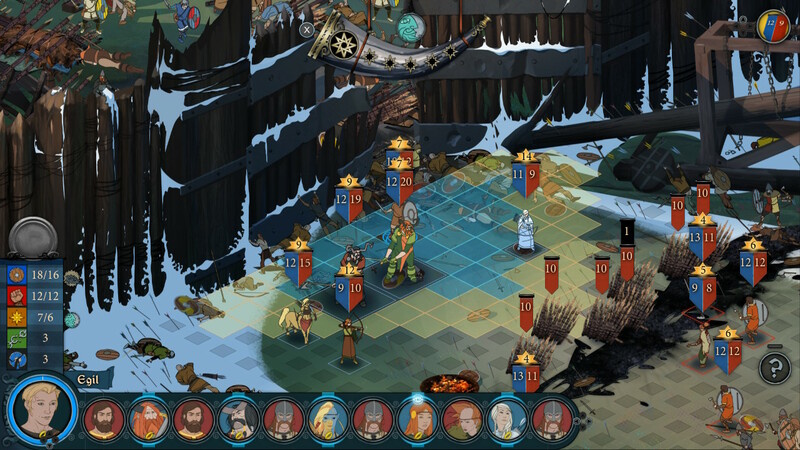 Stoic crafted a fantastically tense story, and although previous entries had our character’s backs against the wall, the stakes in Banner Saga 3 are higher than ever, and hope is a rare commodity when things constantly go from “bad” to “worse.” While good character moments come frequently, there are also a few bouts of exposition during which Stoic exposes players to the struggle which led the world to its broken state. Banner Saga 3’s exploration of Dredge, the Valka, and the world answered many of the questions I have had for several years now, all while tackling idealism VS realism, accepting others as they are, and compromising in a desperate attempt to find a lasting peace. Overall, I was impressed with the storytelling in this final chapter, and I’m looking forward to playing the entire series again to see where different choices will take me. The introduction of new enemies, hero abilities, and characters add even more depth to one of the most satisfying strategy games in recent years, and a mid-story gameplay twist adds even more tension to a world already spiraling out of control. Warped enemies come in many shapes and sizes. 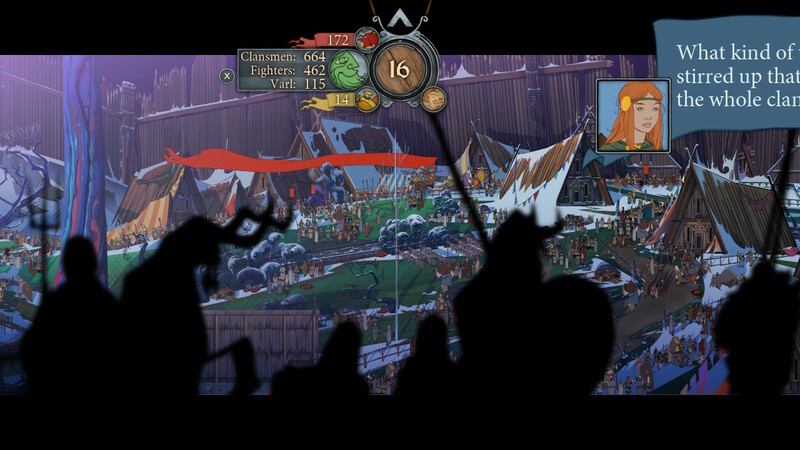 The Banner Saga 3 introduces several new gameplay wrinkles, including the addition of Warped enemies, which sport dangerous new abilities and create hazards upon death. An impressive handful of Dredge warriors join the playable roster as well, all of which made worthy additions to my team. 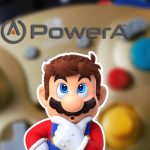 Frequent wave-based battles make for long, tense, sometimes pyrrhic victories, with the promise of new equipment for those who can survive until the end. 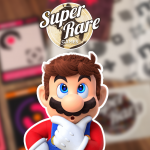 Developing a strong lineup of fighters, defenders, and support characters, as well as managing reinforcements is essential to survival, especially on higher difficulty settings. Unfortunately, it’s not all great news. 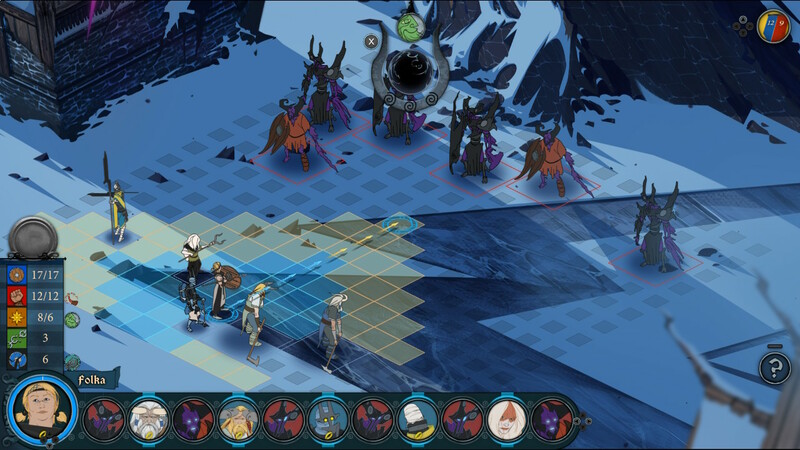 The Banner Saga 3 still lacks options for looking at the health and armor of specific teams, so if you want to examine your team’s status, you will have to scroll through each character individually or try to parse an overwhelming amount of information with the “display all health/armor” toggle. I also encountered an issue during moments of party banter while the caravan is moving. While most messages are centered and readable, some appear so far to the right side of the screen that dialogue is cut off, and unfortunately zooming in or out didn’t resolve the issue. 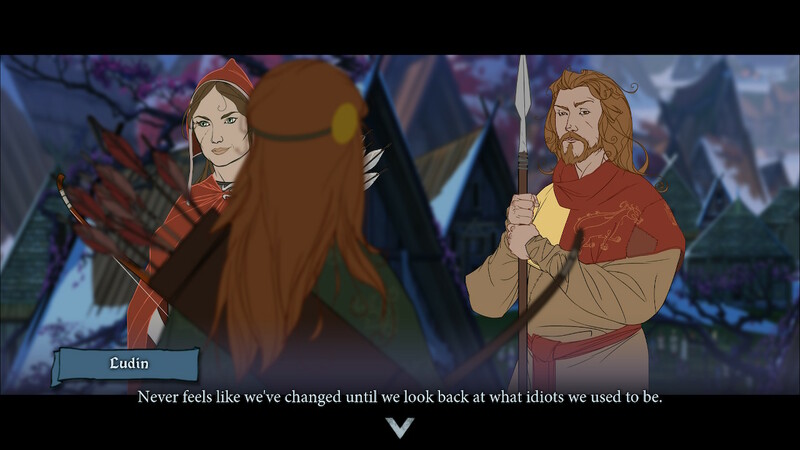 The dialogue is so well written in The Banner Saga, and Alette’s character is so compelling, it’s a shame to miss out on anything. Another issue arose when I went to upgrade character stats (something which occurs frequently). Each stat (Exertion, for example) has two available Talents characters can invest points into. From time to time, the button to switch between Talents was not selectable, meaning only the initially visible Talent was able to be upgraded. While playing in handheld mode, I was able to find a workaround by using the touchscreen. 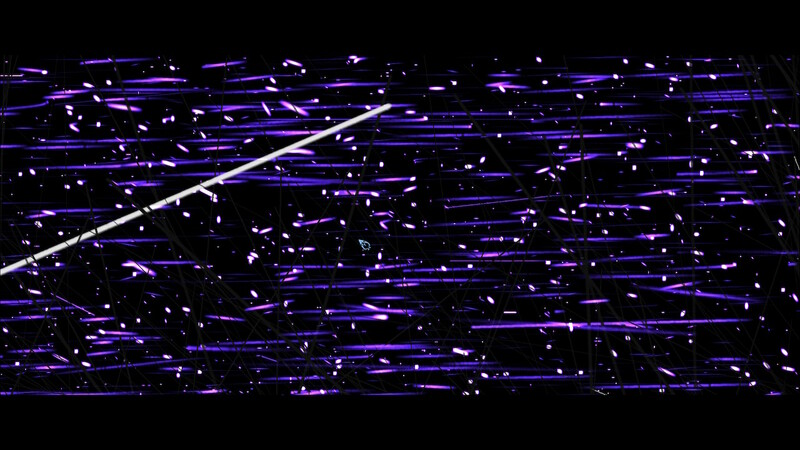 Finally, during the last 1.5 hours of the game, I ran into a bug which caused the background to be replaced by strange lines and dots during a particular scene. No amount of restarting or loading was able to prevent it from happening, and while the issue did not stop me from beating the game (dialogue prompts, battles, and perspective changes still occur) it did prevent me from knowing where I was, what was happening, and who it was happening to, as long as it wasn’t spelled out in dialogue. I have reached out to Stoic concerning the bugs I encountered during my playthrough. 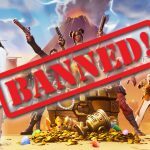 The team responded that they have investigated and confirmed the issues and will put out a fix in the coming weeks to resolve them. The game is still playable, as the caravan moves automatically, but you won’t be able to admire the fantastic art while waiting for the next prompt to show up. 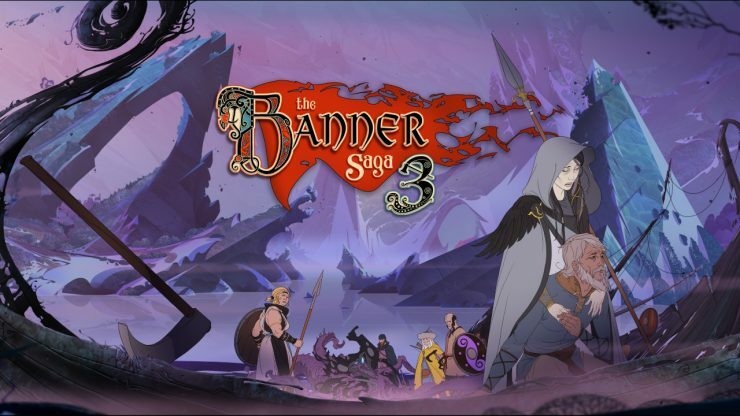 The Banner Saga 3 is a tense and thrilling conclusion to what has become a stunning strategy trilogy. 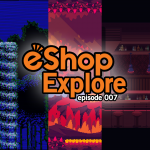 Although it is currently held back by a few bugs the team aims to address in the coming weeks, a haunting score, mesmerizing art, and excellent writing bring a sense of closure to a world unlike any other. If you hunger for compelling strategy games and thirst for a harsh world where every choice has a consequence, I can think of no better recommendation than The Banner Saga series.